↳"Family is power.". . 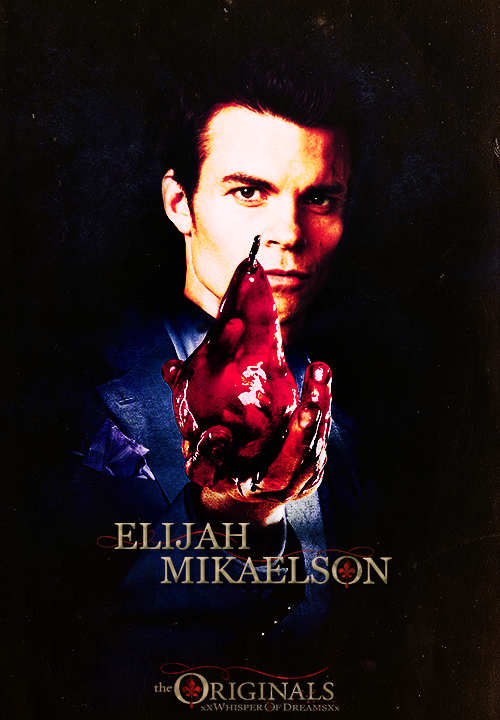 HD Wallpaper and background images in the Elijah club tagged: the originals elijah mikaelson poster daniel gillies. 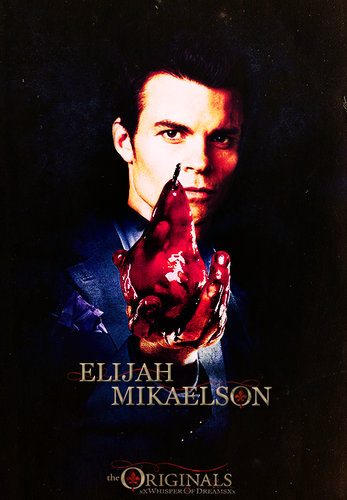 This Elijah fan art contains anime, fumetti, manga, and cartoni animati.